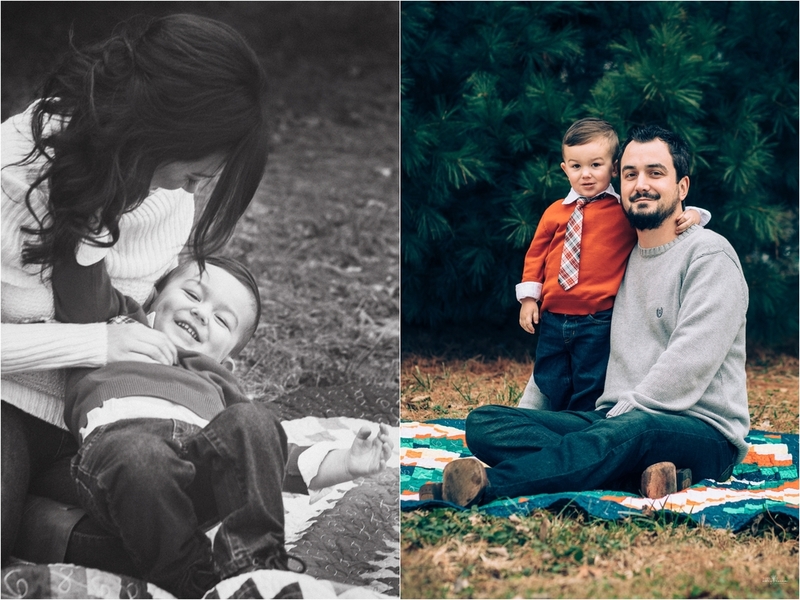 My very first "real" photo session was of this family.. It was with them when I realized that I really wanted to pursue photography more seriously, no matter how crazy it seemed. They have always trusted me and let me try out my new ideas with them, and for that I'm so thankful! Adrea has been one of my best friends since middle school... She has always supported me, encouraged me, and reminded me to follow my heart. She has one of the biggest, kindest hearts of anyone I know and always puts others before herself. Having someone like her to travel along this crazy life journey is something I cherish more than anything. It seriously feels like yesterday when she sat in front of me in Mrs. Myers class... time has flown by and now she has a beautiful family. I could follow them around all day and snap pictures of them! Especially Ryker... I mean, how could you not? He has such a sweet, silly personality that everyone loves and can't get enough of (he definitely takes after both his mom and dad!). I can't believe how big he is getting! He not only is a blessing in his parents' lives, but many others lives as well. If there's anything my sweet friend Adrea and I have learned, it's that God works in crazy ways and in the end, looking back on events in your life makes you realize that this life is so beautiful (with all the ups, downs, heartaches, and happinesses). Moments in life are fleeting, and it's so important to cherish the present time with those you love. Even during the challenging times, there's beauty to be found if you open your eyes to it. Adrea always helps me remember that. I'm sad today to learn that Adrea's sweet grandma has passed away and is now with the love of her life. While she is in a better place, I know her family and friends are hurting right now and I pray that they are brought comfort and peace during this hard time. Sweet Adrea, I hope that these pictures can bring a smile to your face today. You have so much love and beauty in your life. Your grandma has added to that. Just know she is in a better place, watching over you and your precious family. Take what you have learned from her and pass that on to Ryker and your future kids. I know there are tons of funny stories and jokes you can pass along, too. :) Love you, friend!